I wrote this last year September but I have been prompted by The Holy Spirit to share again. In the month of September I read the whole book of Joshua, and I praise God for the revelation! Joshua is a powerful book and I recommend everyone to read it. I most certainly learnt a lot and The Word most definitely blessed and encouraged me. This Word gave me the confidence to boldly walk in the calling that God has placed over my life. The book of Joshua taught me a lot about leadership. 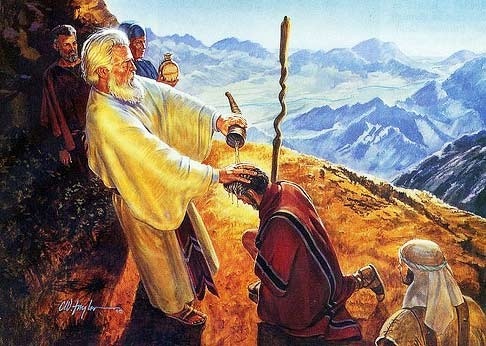 Joshua served Moses for a long time, and I believe that as Joshua humbly served Moses, so also did he serve God. God sees our hearts, and He loves a faithful and a humble heart.